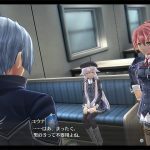 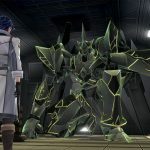 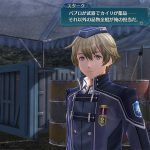 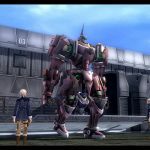 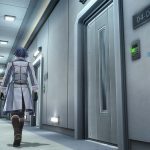 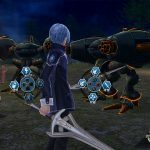 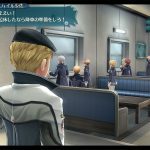 Nihon Falcom shows more screenshots of its upcoming PS4 JRPG The Legend of Heroes: Trails of Cold Steel III showing the Deaflinger special armored train. 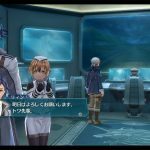 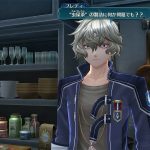 Today Nihon Falcom released a new batch of screenshots of its upcoming JRPG The Legend of Heroes: Trails of Cold Steel III. 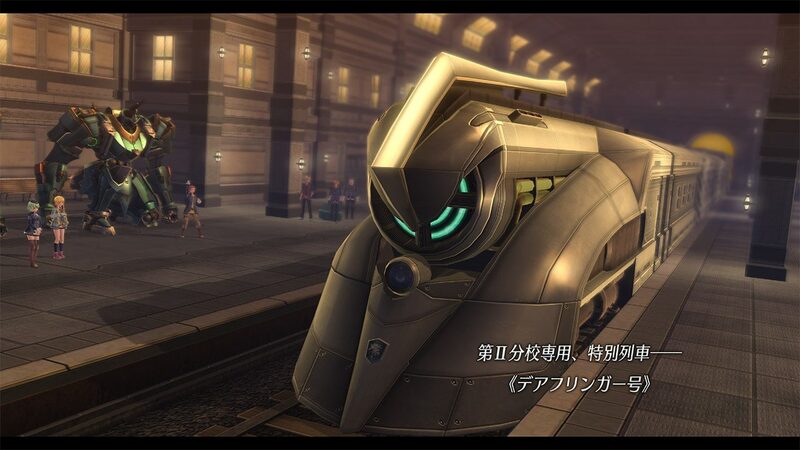 The screenshots focus on the special armored train “Deaflinger” used by the students of the Thors Military Academy Second Branch to reach various parts of the Empire to hold exercises. 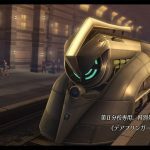 It comes with six cars: the first is a powerful locomotive, the second includes a briefing room, the third comes with a cafeteria and lounge, the fourth car is a dormitory, the fifth and sixth cars are cargo cars that can be used to transport mechas. 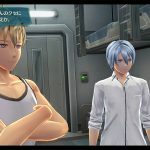 The player can select the destination for an exercise, and can also purchase weapons, armor, and consumables. 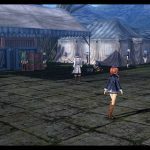 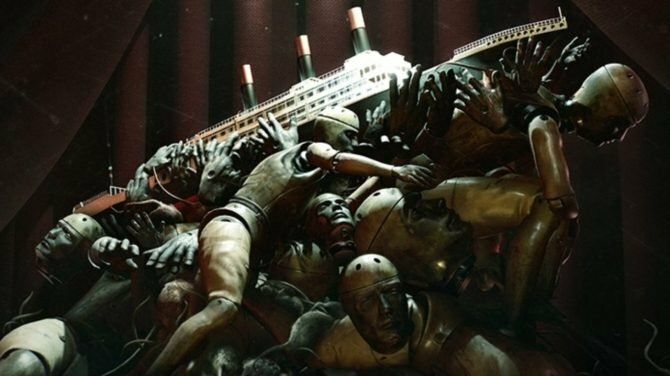 Once on the way to the destination, Raen can talk with the students, and there are events that can happen only on the Deaflinger, like being able to see certain aspects of a character, or getting specific information. 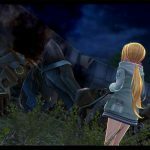 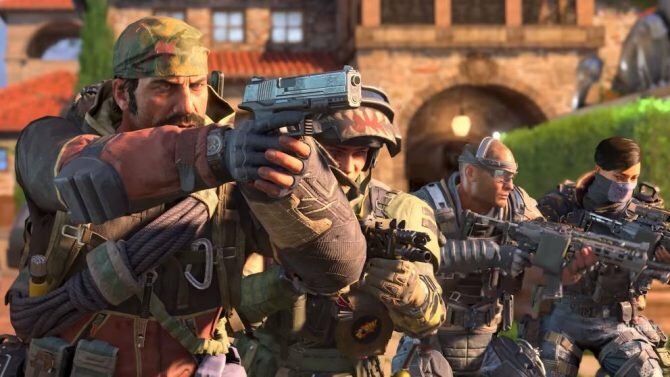 It’s worth mentioning that those exercises are not always safe, and it’s possible to encounter members of enemy organizations like Ouroboros, resulting in actual battle. 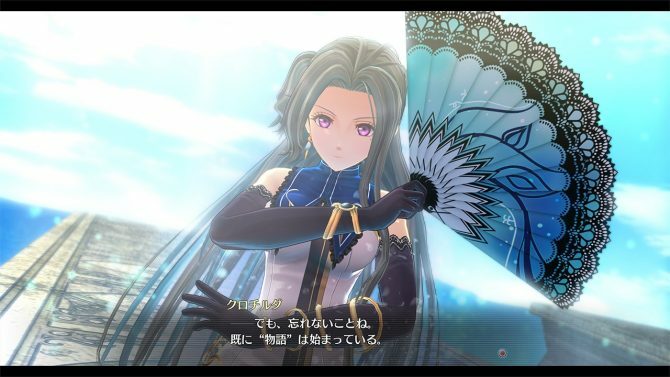 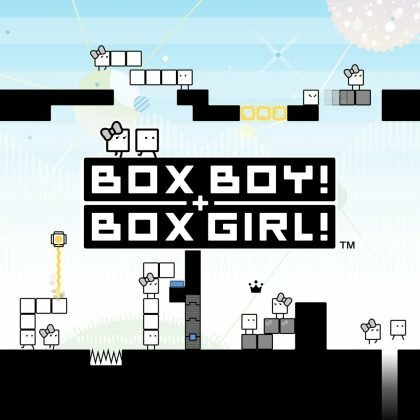 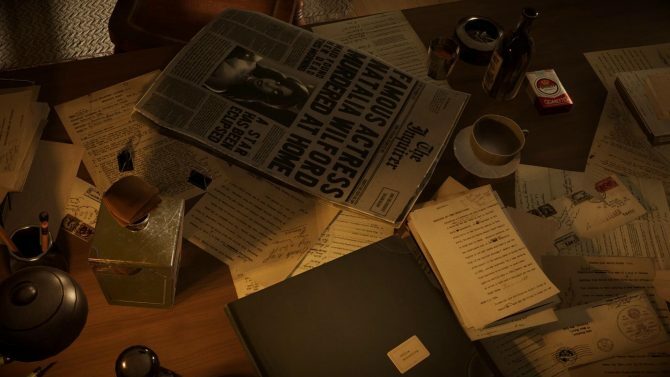 You can check out the screenshots below, and if you want to see more of the game, you can check out further batches of screenshots showing a few mysterious characters, the growth of the original protagonists, more members of the party, and their instructors. 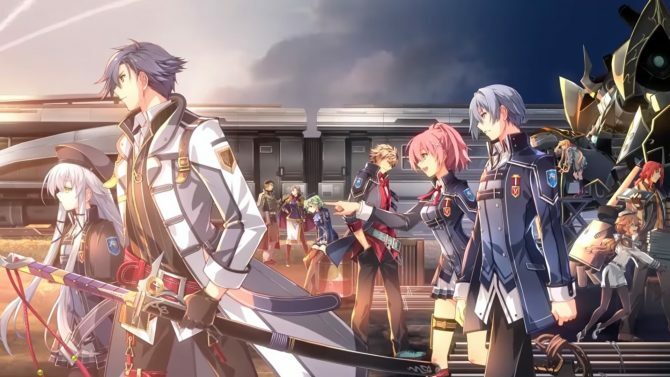 The Legend of Heroes: Trails of Cold Steel III will launch in Japan on September 28th, exclusively for PS4. 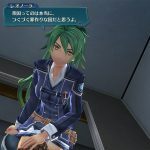 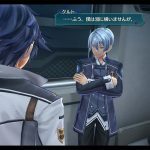 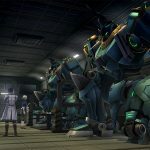 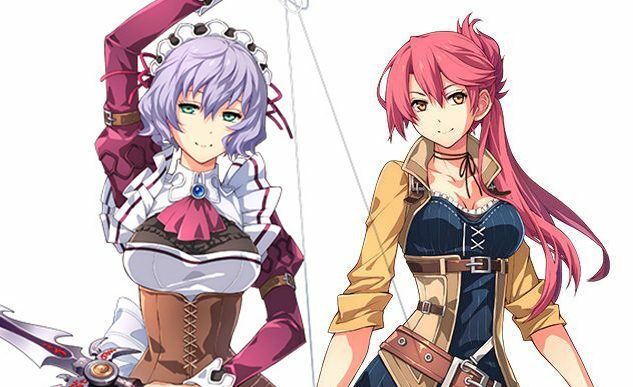 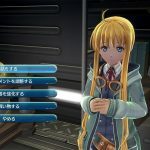 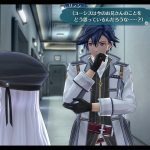 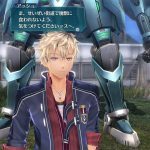 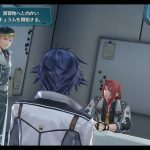 No western release date has been announced for now, but in our latest interview with Nihon Falcom President Toshihiro Kondo, he appeared to hint quite strongly that it will come at some point.